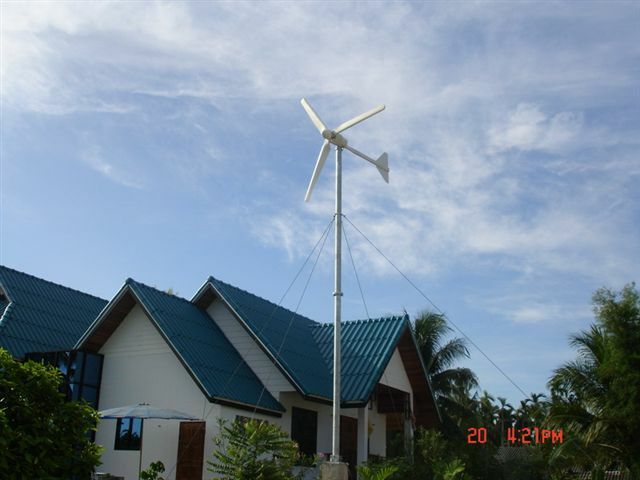 How do Wind Generator Work? Wind is a form of solar energy. Winds are caused by the uneven heating of the atmosphere by the sun, the irregularities of the Photo of a string of large, three-bladed wind turbines next to an old barn on a farm.Many wind farms have sprung up in the Midwest in recent years, generating power for utilities. Farmers benefit by receiving land lease payments from wind energy project developers. earth’s surface, and rotation of the earth. Wind flow patterns are modified by the earth’s terrain, bodies of water, and vegetation. Humans use this wind flow, or motion energy, for many purposes: sailing, flying a kite, and even generating electricity. we need supply water pump for agricultural watering whit1.1kw el.power;It is posible whit wind turbine,et whot is the price of ol that . you could send me the details specification of water pump to sales@pvsolarchina.com, our sales will reply u.
hi, our sales will contact you.thank you. hi, emre price list have sent. I am looking for wind generator that can irregates farm of 10 fedans from well of about 50m deep please help me if that is possible & what kind i can use and how much that can cost me? The farm is in Western Sudan South Darfur State. hi,you have better send us the details of irregates farm of 10 fedans from well specification.So our engineer could give you a plan. Its possible you send your price list? hi, our sale miss jasmine will email you wind generator price list. ITS POSSIBLE SEND YOUR PRICE LIST? Hola, como lo puedo hacer para saber los precios? envian via email algun catalogo? Please can you sent me the price of 118L Solar Refrigerator, 118L DC Solar Freezer, and on solar panels. Please send me a current price list. 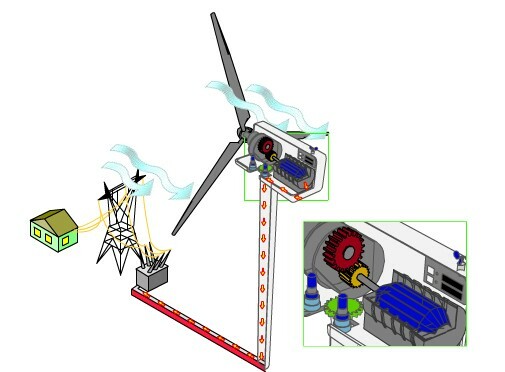 Hi , I need a 18 kw hybrid ( solar with micro wing turbine ) power solution for my house . Also I need a price details for the 15 kw and 20 kw wind turbine . Would like a price list for your VAWT turbines. Do you offer training or informational presentations on your products?